Well, I have. 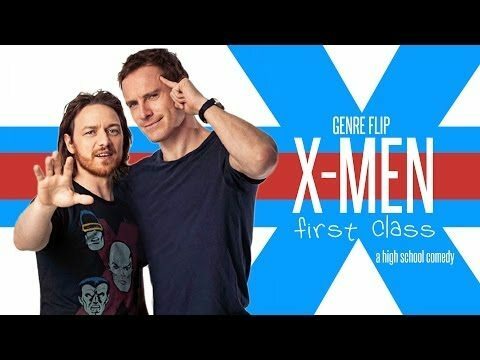 Dylan Dubeau agrees, which is why he made this hilariously accurate “genre-flip” trailer for one of our favorite X-Men movies. Seriously though, how great would an actual teen comedy be with superheroes? You know, besides Sky High?